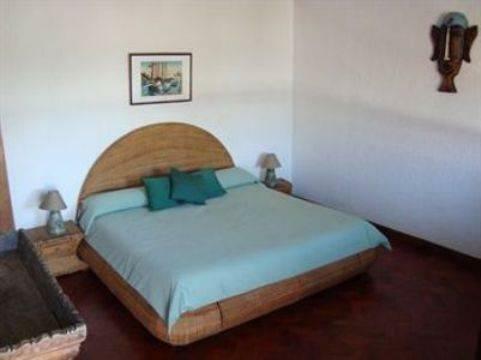 ﻿ Best Price on Hotel Posada Canal Grande in San Jose + Reviews! Located in Piedades, 2 km from Santa Ana, Hotel Posada Canal Grande is a spacious villa offering views of the Central Valley. It features an outdoor swimming pool, terrace and a restaurant. Each bright room at Hotel Posada Canal Grande overlooks the surrounding hills and the Posada's gardens. 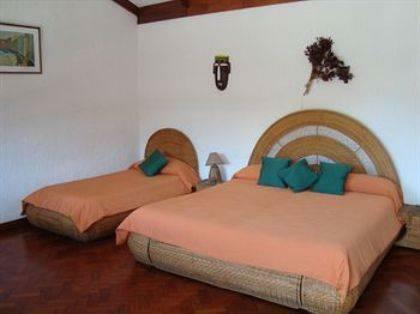 All rooms have cable TV, free Wi-Fi and a private bathroom. Breakfast is served in the living room, or on the porch. The Canal Grande’s Da Marco Restaurant specialises in Italian cuisine. Staff can arrange rafting trips and excursions to Poás Volcano National Park. San José and its airport can be reached in 25 minutes by car. Breakfast is available for a fee of USD 8 per person, per day.